Duplex Stainless Steel 2205 is designed to prevent common corrosion issues that occur with stainless steel 300 grades. It belongs to a family of dual phase austenitic and ferritic stainless steels. 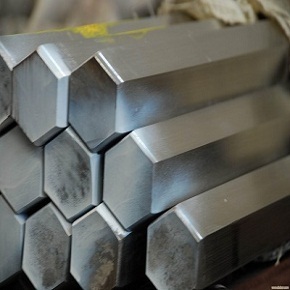 This work hardened steel is a widely used grade among the duplex stainless steel family as it has better corrosion resistance than other steels. Presence of both austenitic and ferritic structures is advantageous in providing high strength, easy fabrication and extreme resistance to general corrosion and SCC. Good yield and fatigue strength. Its application temperature is limited to 600oF. Prolong high temperature exposure may cause embrittlement. 2205 Duplex is an economical and lightweight grade for several applications in which other steels are prone to SCC at high temperature. The contents of Chromium (Cr), Nitrogen (N) and Molybdenum (Mo) elements provide fine resistance to chloride induced pitting and crevice attacks in the variety of conditions. 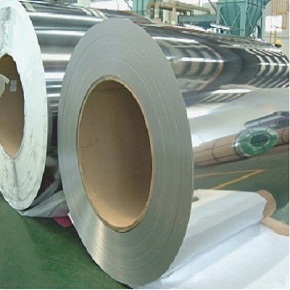 It makes 2205 steel useful in seawater, brackish water, bleaching and food processing operations. Why Duplex Stainless Steel 2205 is better than austenitic stainless steels? Acid processing tubes, pipes, heat exchanger components, food processing, oil distillation plants, flue gas desulfurization, bleach washer, high chloride and seawater applications, pulp and paper processing, paper digester, heavy transportation automotives, biofuel plants, pressure vessels. An application temperature above 300oC can destroy the oxidation resistance property of Steel 2205 due to embrittlement. It can be corrected by complete solution annealing processing. This steel grade works well at temperatures lower than 300oC. The recommended heat processing for Duplex stainless steel 2205 is solution annealing from 1020 to 1100oC then quick quenching. It can be work hardened. 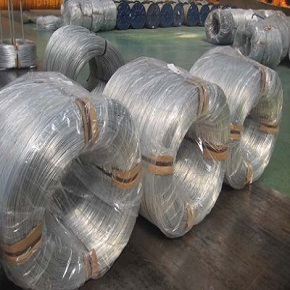 It has high strength, fine welding and working properties. It can be welding by any standard welding techniques but only with filler metals. It has low coefficient of thermal expansion, therefore the damage and stress issues are lower than standard austenitic types. Poor machinability. Heanjia Super Metals, America offers all above forms of Duplex 2205 in all standard as well as custom specifications.